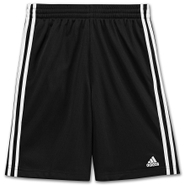 Adidas - 3-Stripes Dazzle Shorts On court and off he's got energy to spare. Luckily there are shorts that can keep up. 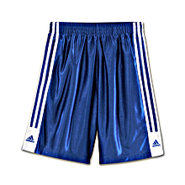 Classic and comfortable these shorts are a great choice for your active boy. 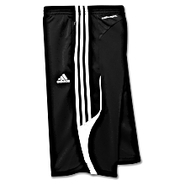 Adidas - Sporty boys' basketball shorts that are ready to play whenever he is. 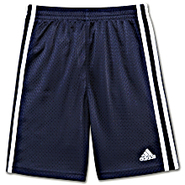 The adidas Triple-Up Shorts are mesh lined for comfort and finished with the classic 3-Stripes on the side.